Fellowship Reviews: For What It’s Worth: What Happened to the Reaper? For What It’s Worth: What Happened to the Reaper? With the villains for the next Batman movie “The Dark Knight Rises” being revealed recently, I thought now would be the time to talk about this. After coming out of the theater from watching The Dark Knight, I wondered who would be the next villain (just like you did I bet). First off, I’m not talking about the one would just reappeared recently in the Batman comics as an ally of the Black Mask. I’m talking about the adversary Batman faced in the “Year Two” story arc in Detective Comics #s 575-578. 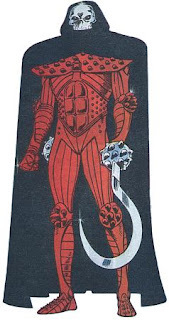 Mike Barr wrote the arc with art first by Alan Davis and then a relative newcomer named Todd McFarlane. Judson Caspian was a socialite who lost his wife to a robber in the streets. He decided to become “The Reaper,” wearing a large hooded black cloak, heavily armored red leather suit, and a skull shaped mask. He wielded two scythe-shaped weapons, with various other lethal implements contained in the spiked shafts of both weapons. The haft contains a very powerful handgun and smoke pellets to help give to the illusion that the Reaper is in fact an incarnation of death. After the events of Zero Hour, the Reaper was wiped out of the DC continuity. 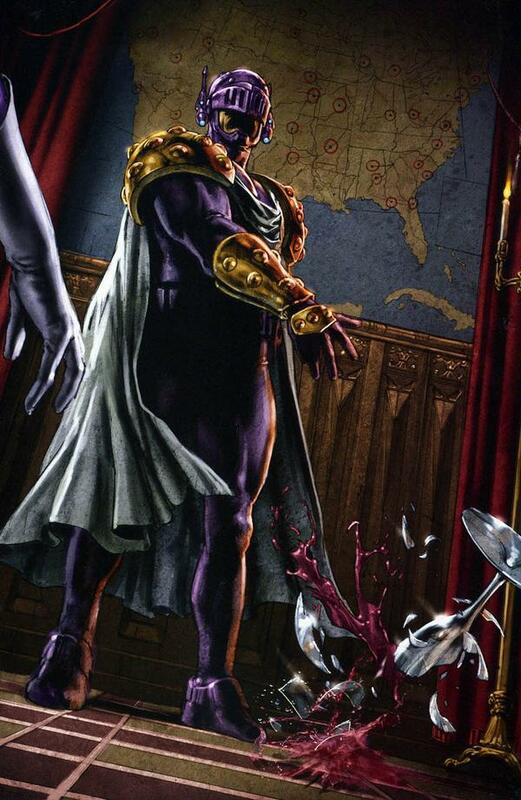 The closest is the Wrath, who originally appeared in the Batman Special #1 in 1984 (also created by Mike Barr). A copycat version appeared in Batman Confidential #s 13-16 (2008). There is also Prometheus who first appeared in New Year’s Evil: Prometheus in 1998 (created by Grant Morrison). 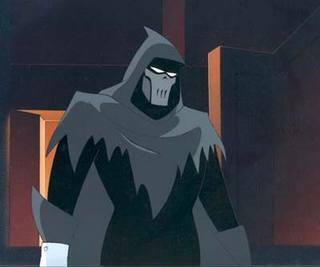 The third villain is Phantasm, who appeared in the animated movie “Batman: Mask of the Phantasm” in 1993 (created by Alan Burnett). All are very similar – an anti-Batman. 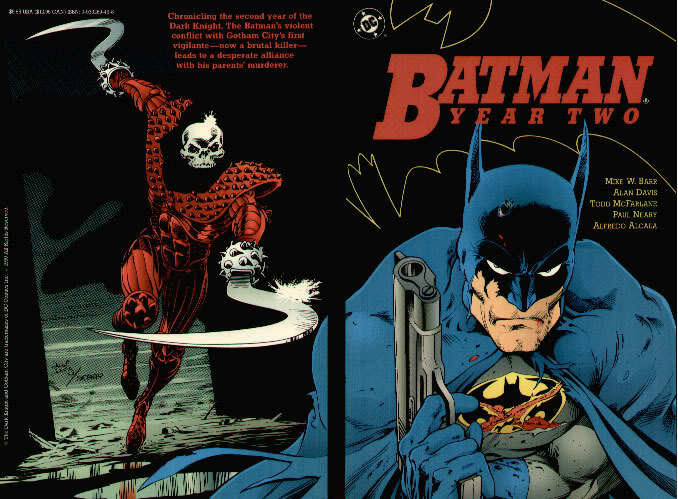 Overall, the Reaper is an interesting character and his inclusion in the Batman movie would have been great. Remember, when we last saw him, Batman was public enemy number one. Now, add another vigilante who kills, it would make Batman’s life more complicated. Oh well, what would have been…..